First Restoration Services is your local family owned restoration services and water damage Brevard NC go to local company. Our owners currently live and reside in Brevard NC and support the community for more than 30 years now. 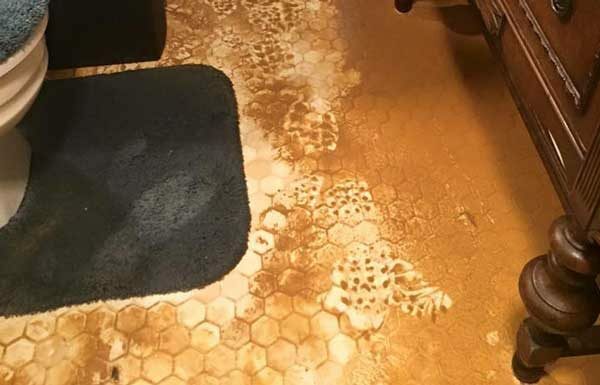 If you want caring water damage restoration technicians that take care of your home as well as they take care of their own, First Restoration Services is your company. We show up when we tell you we are going to, properly dressed in uniform and branded vehicle and FRS only hire new employees after completing a background check. You can call us with the confidence that your job will be completed correctly the first and your personal belongings will be safe. We take care of your water damage and fire damage project from start to finish. First Restoration Services is a licensed general contractor which means no matter the size of the project, or amount of damage we can help you get back into your home the way it was in pre-loss condition. Cradled in the Blue Ridge Mountains, Brevard is a cozy town filled with tremendous cultural and natural opportunities. Visitors from around the globe come to partake in our many music festivals, waterfalls, and cycling trails. Which past-time will bring you to us? We know how to throw a party. Brevard plays host to six fantastic festivals and three cycling events annually. Pick one of these events if you need an excuse to visit. Of course, we’re just as much fun every other day of the year. Either way, we know you’ll be hooked. Learn More Here.